Lightning Pick — For more than 30 years, across 500+ installations worldwide. Lightning Pick delivers advanced light-directed technologies on time, on budget, every time. 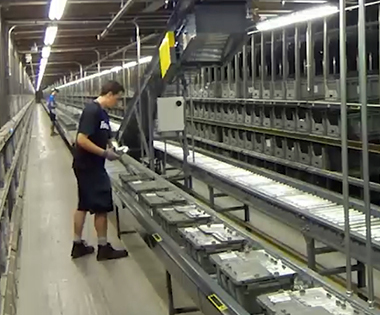 Our best-in-class pick-to-light, put-to-light, pack-to-light, pick carts and other solutions optimize material handling processes — from manufacturing through order fulfillment. Today, we’re the number one provider of light-directed solutions in North America, providing our customers increased productivity, higher quality and improved process efficiency. 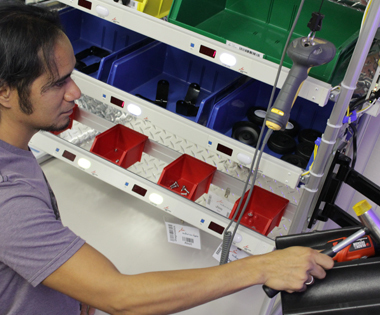 Light-directed pick automation maximizes fulfillment speed and accuracy. Error-proof parts picking, kitting and assembly processes with light-directed technologies. 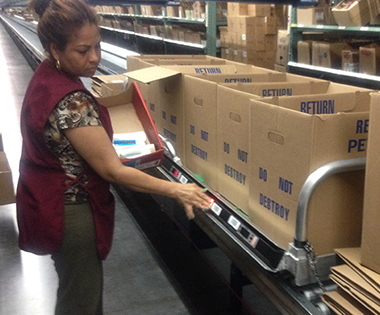 Sort batch-picked totes of mixed SKU merchandise into individual, direct-to-consumer orders. 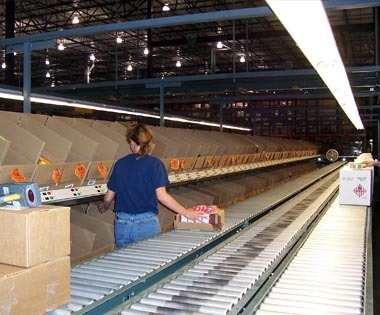 Sort full cases of merchandise into store replenishment cartons with greater throughput. 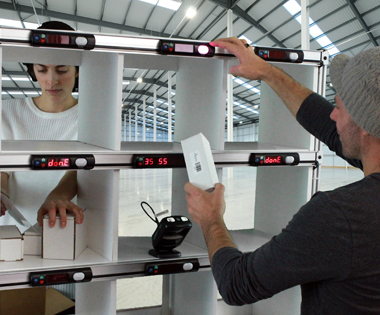 Lightning Pick's patented Perpetual Pick technology optimizes batch picking with lights, RF and tablet direction. Light-directed, conveyor based sleds maximize cluster picking efficiency. 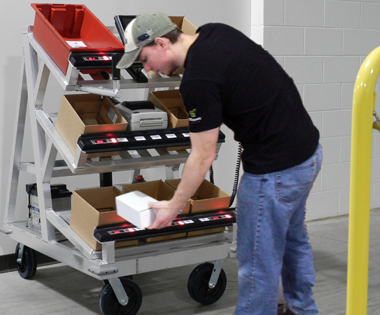 Lights on racks and conveyor with tightly integrated MDR controls enable zoneless, scan-free pick-to-light. 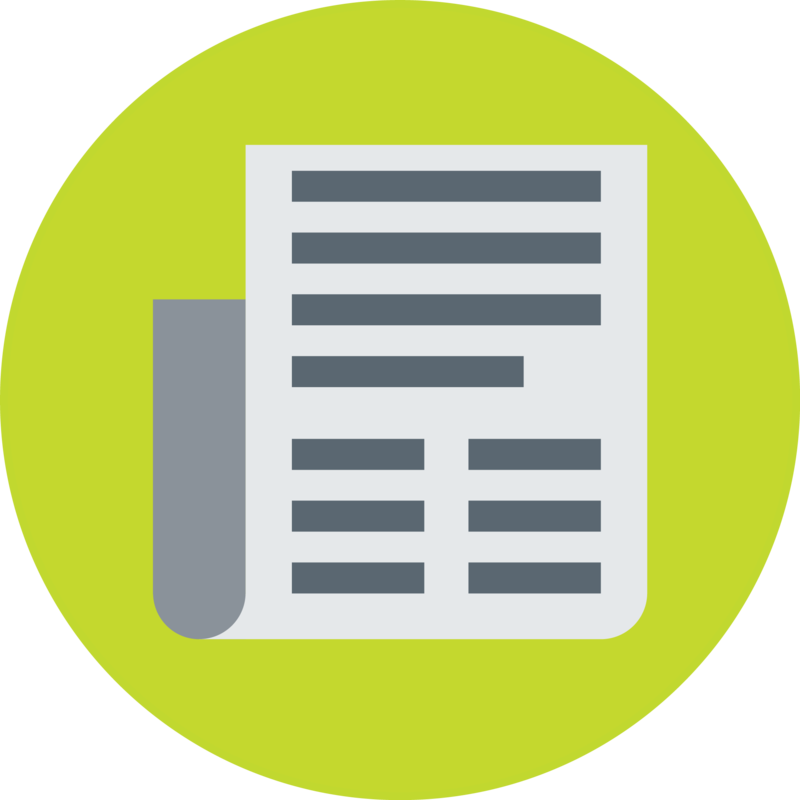 Print-and-apply, container routing, order finishing systems and more end-to-end order fulfillment automation. 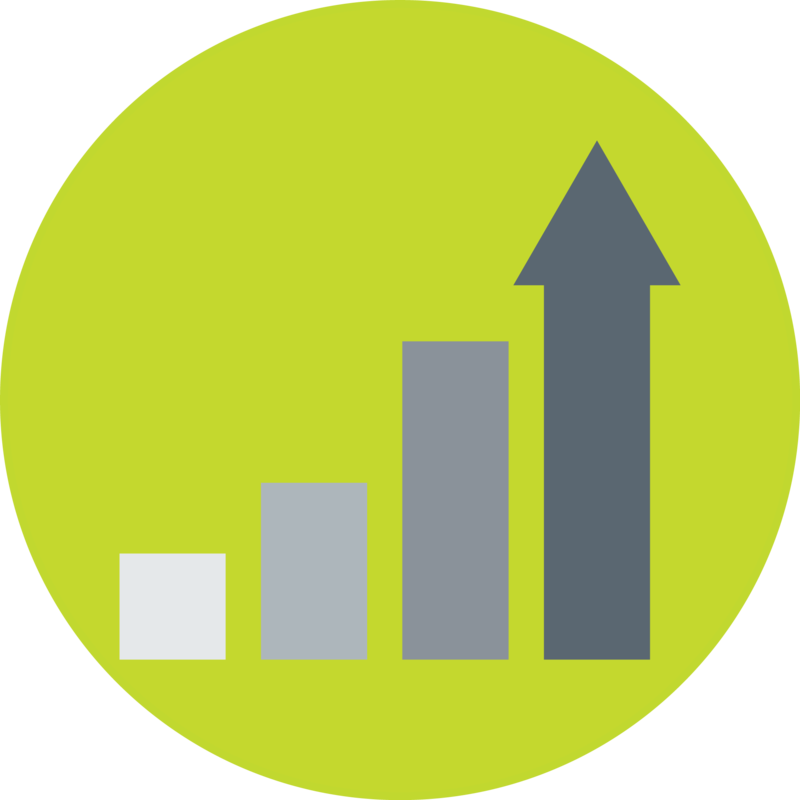 Proven, light-directed technologies and complementary order fulfillment execution systems that match any installation size, material handling process and unique application requirements. 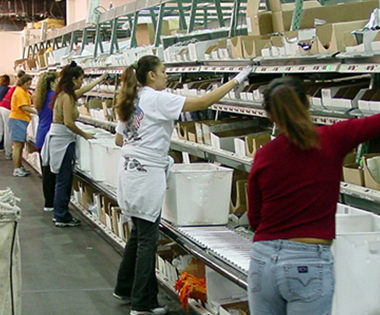 Find out more about our fulfillment and manufacturing solutions. Transform labor intensive, error-prone and costly order picking tasks into streamlined, high-performance operations. Learn how Lightning Pick’s state-of-the-art technologies maximize your competitive advantage by improving key business processes and customer service. Since 1997, we’ve engineered productivity-boosting systems for many top brands, worldwide. 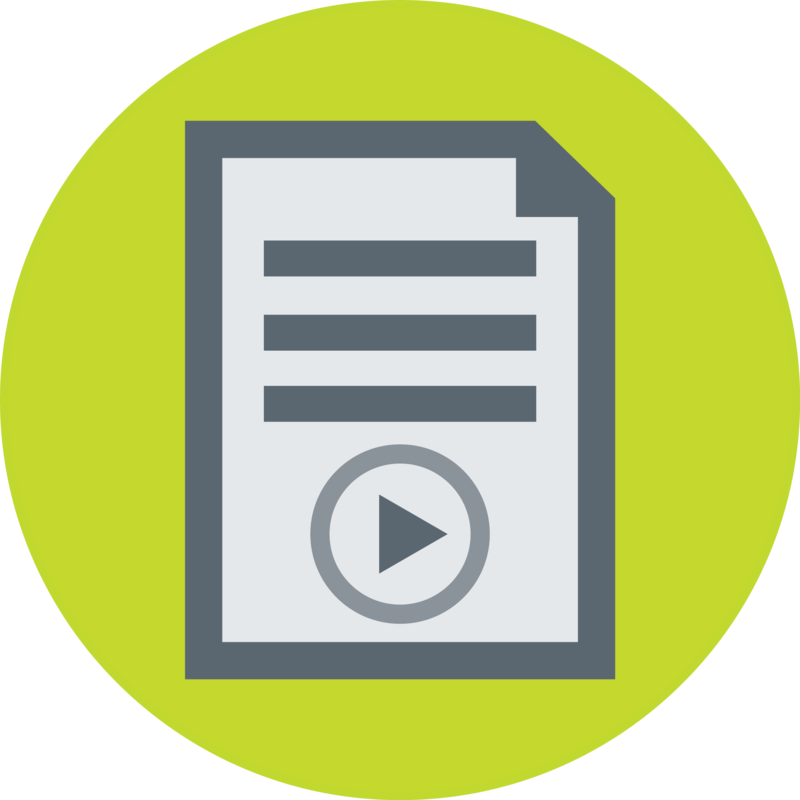 If you’re seeking solution ideas related to your unique application requirements, access our Media Center for videos, case studies, white papers, brochures, data sheets and more. See what’s new with Lightning Pick and where you can see us again. Page through our catalog of published feature stories, press releases and all other company features, product updates and more.